Wrap a sandwich FW39 | Other | FUJI MACHINERY CO.,LTD. A triangular sandwich wrapping machine that uses a manufactured bag. 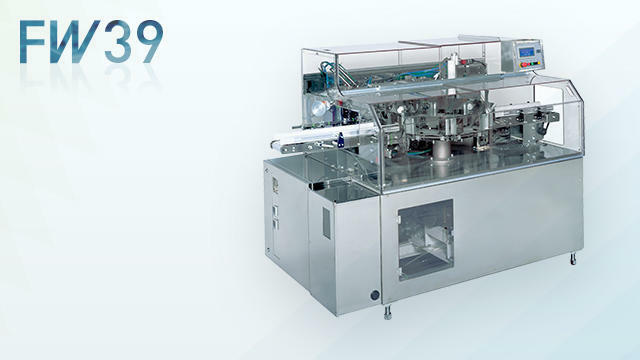 Automates folding and sealing the opening of triangular sandwiches packed into bags. Compact type FW32 also available.